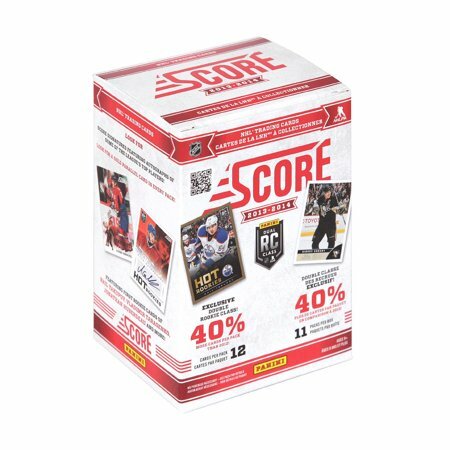 • 2018-19 O-Pee-Chee Hockey Will Feature a 600-Card Base Set. 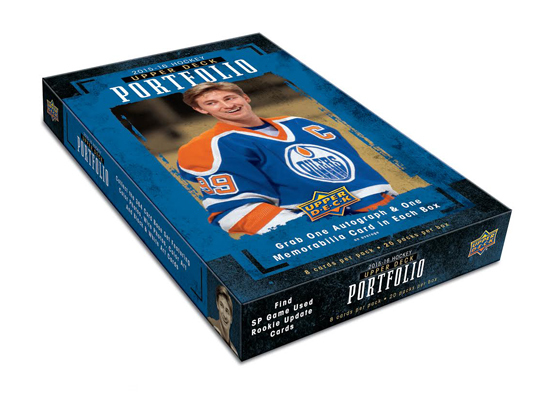 o The Most Comprehensive Hockey set of the Year! • NEW! OPC Trophy Winners, HOF Logo and Logo Updates Patches insert delivers 100 all-new manufactured patch cards of your favorite players past, present and future! o Including a new slate of rare Logo Update patches. • Look out for striking parallel cards of the base set, including Silver Border (1:3), Retro Black Border (#’d to 100) & Gold Glossy Border (1:24). o NEW! Find Retro Black Border super boxes, where all bases cards in the box will be replaced by the Retro Black Border parallels. • Back by Popular Demand! 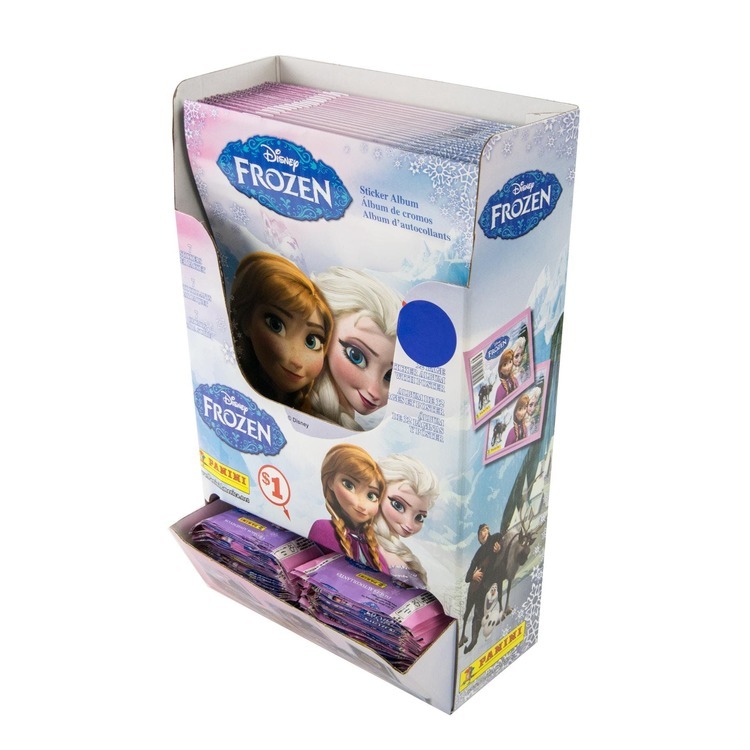 Look For The 77-Card Mini Set Including Short Prints & Rare Variations Falling 1 in 4 Packs. o Look For The Back Variations Limited to 27 Copies. • Back by Popular Demand! Look For O-Pee-Chee Playing Cards Falling 5 Per Box. • Back by Popular Demand! 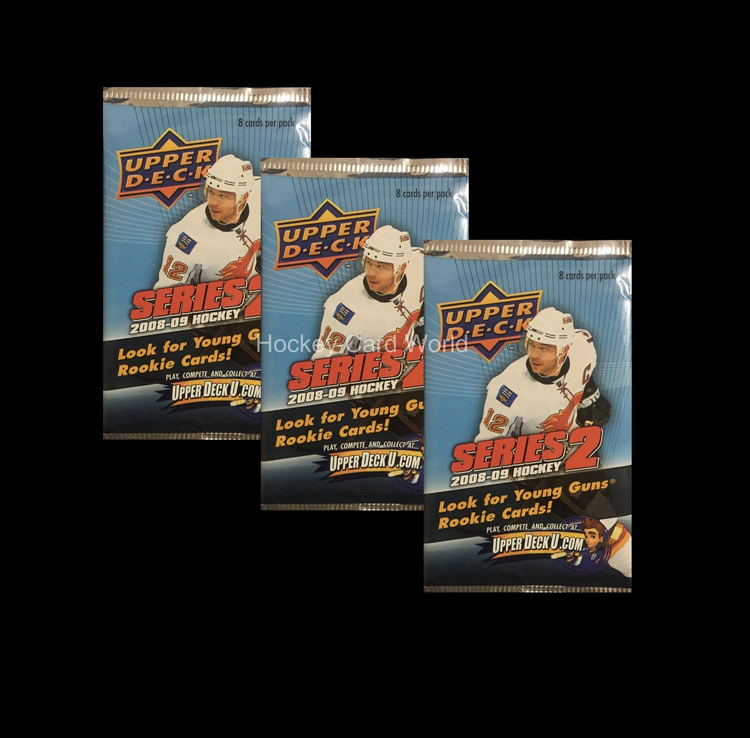 Upper Deck wrapper redemption program. o Each wrapper redemption pack includes 5 Red Border parallels of the base set. • Look For Some Great Holdover Rookies in The Marquee Rookies Insert including Casey Mittelstadt, Ryan Donato, Adam Gaudette and Eeli Tolvanen.